Distracted driving has become one of the most common causes of motor vehicle collisions in the United States, but the state of Georgia is making a serious effort to reduce the risk for local residents. Starting July 1, Georgia will have a strict law in place to prevent motorists from using electronic devices behind the wheel and motorists will face serious consequences for disobeying. Unfortunately, even with laws prohibiting driver distraction, some motorists will make the dangerous choice to use their phones and other electronics anyway. When drivers choose not to focus on the road, they can and should be held accountable for any and all losses caused by their unsafe choice. An Atlanta distracted driving accident lawyer can help victims to pursue a claim for compensation, so call an attorney today for help. Georgia's new law is called the Hands-Free Georgia Act and it goes into effect on July 1, 2018. Holding any wireless communication device or holding any stand-alone electronic device such as a tablet or handheld gaming system. Supporting wireless communication devices or stand-alone electronic devices with any part of your body, such as holding a phone against your ear by supporting it with your shoulder and neck. Writing and/or sending any text-based communications, including emails, Internet posts, instant messages, or text messages. Reading any text-based communications, including Internet data, instant messages, emails, or text messages. Watching movies, videos, or anything else on a screen other than map data on a GPS or phone map. Drivers are still permitted to use electronic devices in a limited number of ways while they are driving. For example, motorists are not prevented from interacting with electronic devices through the use of hands-free technologies, such as voice control systems. Motorists also aren't prohibited from wearing smart watches €” although they can't read texts or other communications on them while driving €” and they can still use mapping apps and GPS devices. And, motorists can talk on the phone as long as they use a bluetooth or other ear piece and aren't holding or supporting the phone. Some safety advocates argue that the law does not really go far enough because it still permits motorists to interact so much with electronic devices. For example, studies have shown that using hands-free communication devices can sometimes be just as dangerous as using handheld devices because the brain is not good at multi-tasking. Motorists may take longer to interact with these devices, and they may suffer from inattention blindness when talking to the device instead of focusing on the road. Still, the rule may make it easier for some accident victims to obtain compensation because when drivers violate this safety rule, it can create a presumption of negligence. If you or someone you love is hurt by a distracted driver, whether the motorist is using a handheld or hands-free device, you need to know what options you have for pursuing a claim for compensation for any losses that occur. 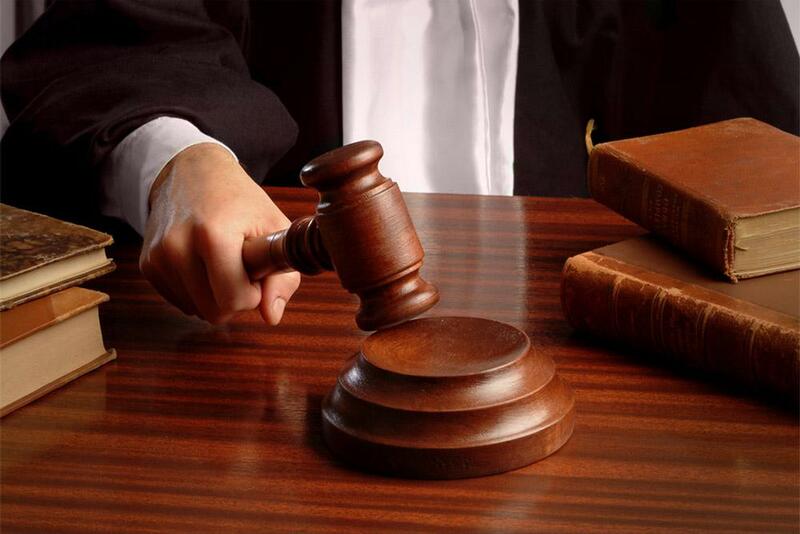 An attorney can provide the help you need to pursue a claim for monetary damages. The Atlanta distracted driving accident lawyers at Van Sant Law, LLC can represent victims after a collision. Call today at 404-991-5950 or contact us online to schedule your free consultation.